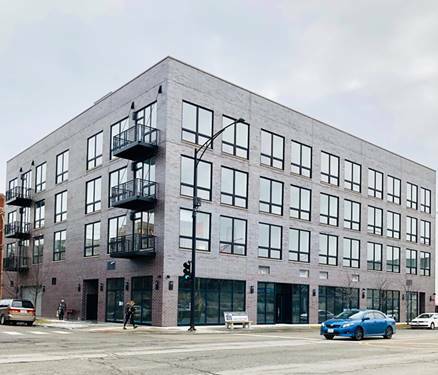 Corner two bedroom in elevator building overlooks the 606 trail! 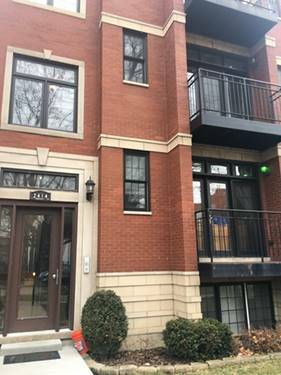 Sunny condo features hardwood floors, decorative fireplace, balcony, open kitchen with breakfast bar, granite counters, and stainless steel appliances, gorgeous new master bath with double bowl vanity, extra wide foyer, organized closets, & in unit laundry! One secure, outdoor parking space included in rent. 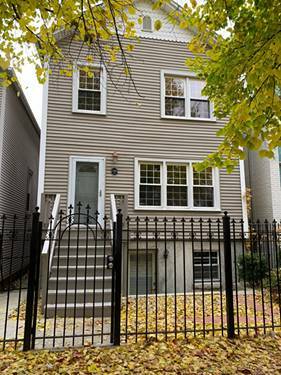 Garage spot available for $100. Full bath is accessible only through master bedroom. 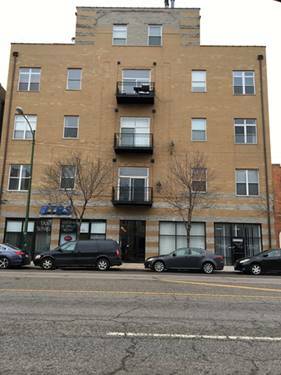 Basic cable and internet included in rent. 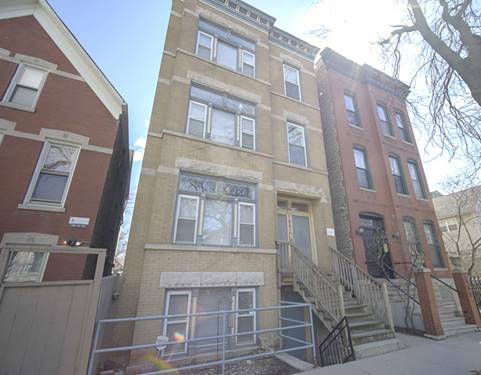 Great Bucktown location! 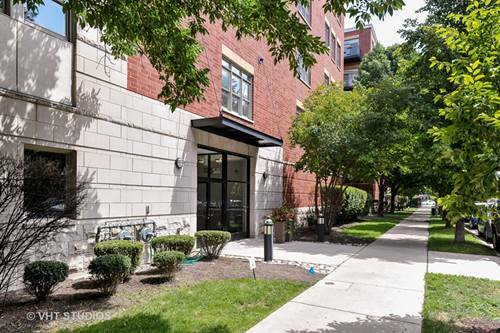 Walk to blue line, restaurants, shopping, and bars! No smoking. Pets negotiable. Available immediately. 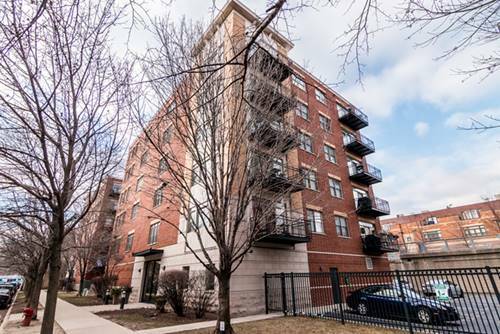 For more information about 2320 W St Paul Apt 502, Chicago, IL 60647 contact Urban Real Estate.